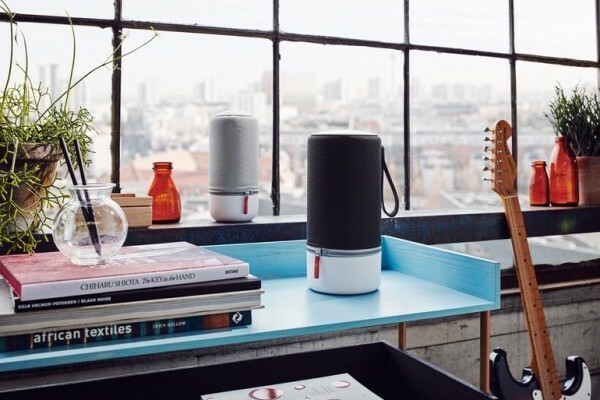 Zipp and Zipp Mini - wireless speakers by Libratone. 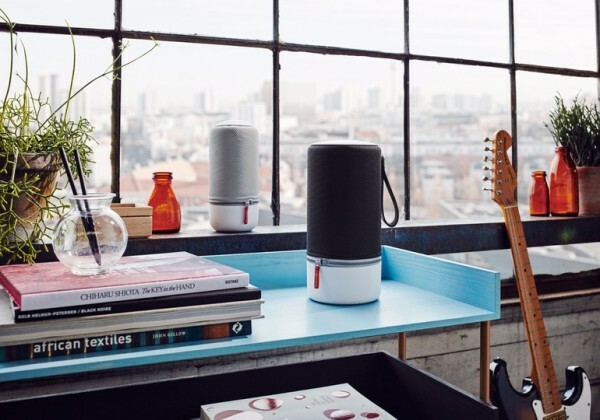 The developers Libratone continue to delight music lovers with excellent speakers. In the arsenal of wireless solutions of the company are 2 new devices. They are called Zipp and Zipp Mini. The first model has a power of 100 W, the second – 60 W. Product will especially appeal to those who appreciate the sound of 360 degrees. 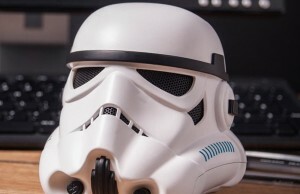 Both versions are equipped with batteries for 10 hours without recharging. We should also mention design. 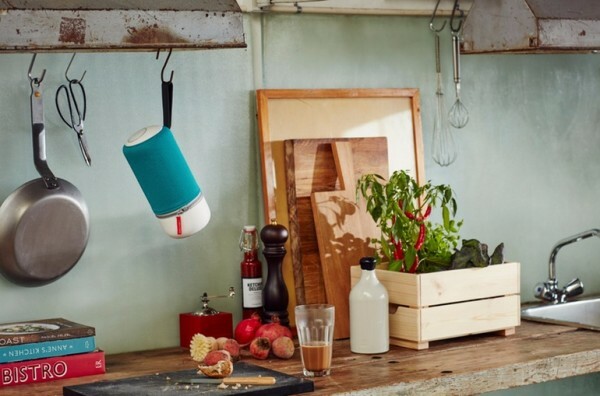 Devices don’t look boring – thanks to a cylindrical shape and a removable protective covers. Everyone will find coloring to their liking. The sources of signal are connected “in the air” – with the help of Bluetooth 4.0 aptX and Wi-Fi. Also, USB port is available. Declared support for Spotify, AirPlay, Apple Music, DLNA and QPlay. Up to 6 columns can be combined into a single audio system – thanks to SoundSpaces technology. Branded mobile application is used for control. Sales began in early November. Zipp price is 299 US dollars. Zipp Mini costs 249 US dollars.